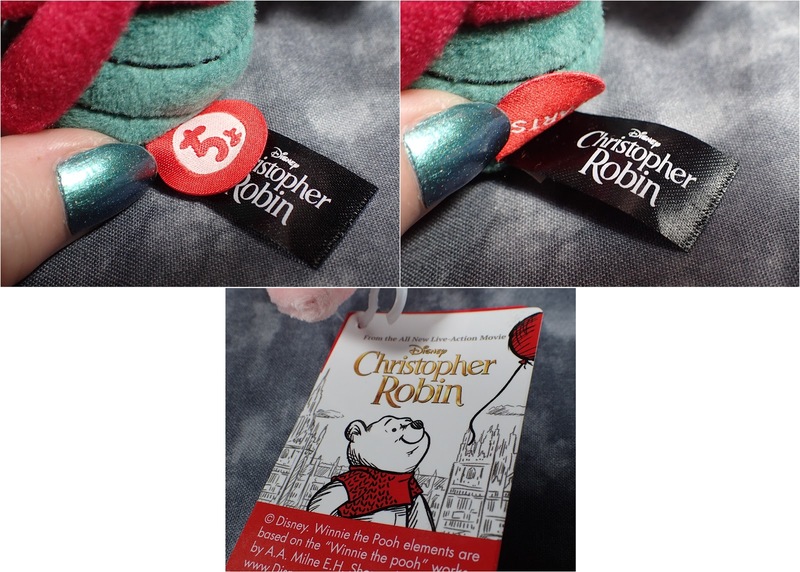 A bunch of new Winnie The Pooh merch has come out with the release of Christopher Robin, which is an adorable movie by the way. I love the classic illustration style plush toys so when I found out about this little guy I just had to get one, but it was a bit of a mission as the whole collection was pretty much sold out as soon as it went on sale! He is very good quality with lovely attention to detail with his stitched buttons - even though you don't get to see them properly due to his pose. 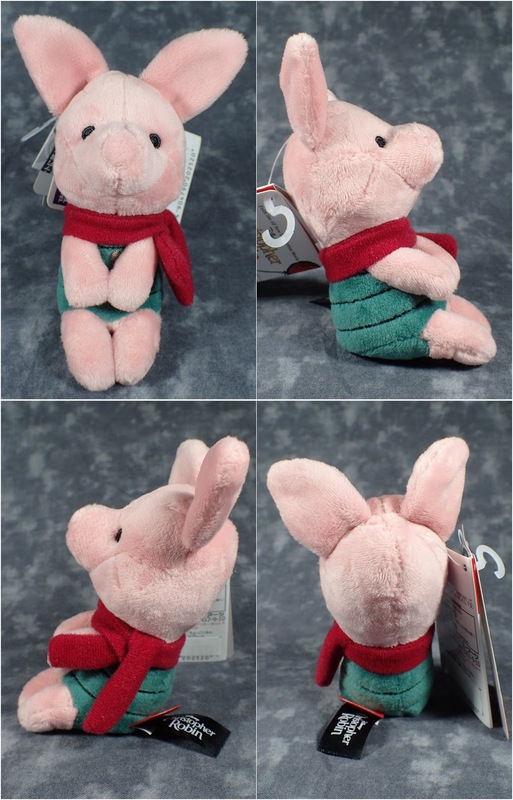 They also had Pooh and Tiger and Eeyore but I only got Piglet as I had to get him through a third party seller on Amazon Japan. If you don't mind paying a slightly higher than retail price - or much higher - you may be able to find him still.